Joining us for three weeks is founder and president of Pillar Seminary, Eric Smith. Eric a close friend to the community of Mosaic and an astute Old Testament scholar who has a book on Genesis 1-11 coming out next year. 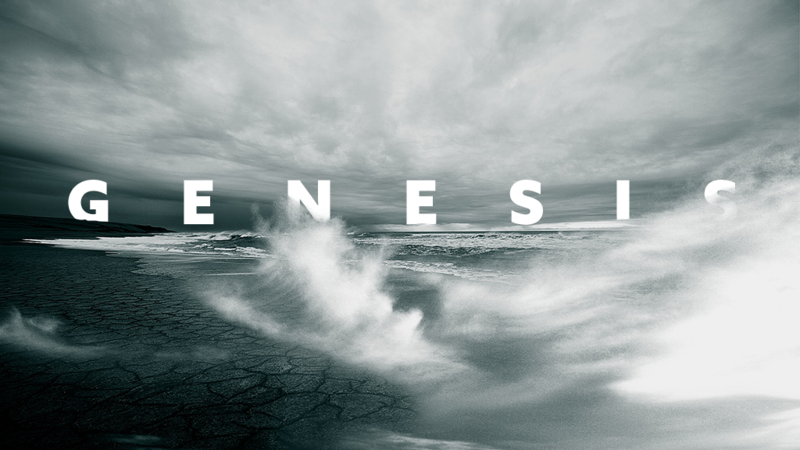 Together we dive into the controversial and oft-misunderstood opening chapters of the bible. Each message in this series is followed by live Q&A from both weekend services. Enjoy!